Crossovers of all sizes are entering the market. The small crossover is designed to offer compact car efficiency paired with the versatility of an SUV. Looking at the 2019 Mazda CX-3 vs 2019 Toyota C-HR vs 2019 Subaru Crosstrek compares three models competing in this segment. All three of these crossovers are powered by 2.0-liter four-cylinder engines. 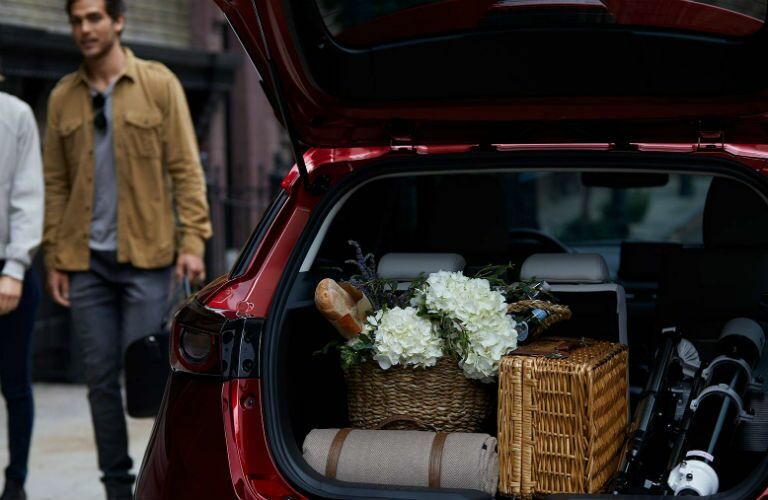 Mazda CX-3 models come equipped with the SKYACTIV-G 2.0-liter engine, paired with a SKYACTIV-DRIVE six-speed automatic transmission with manual-shift and sport modes. 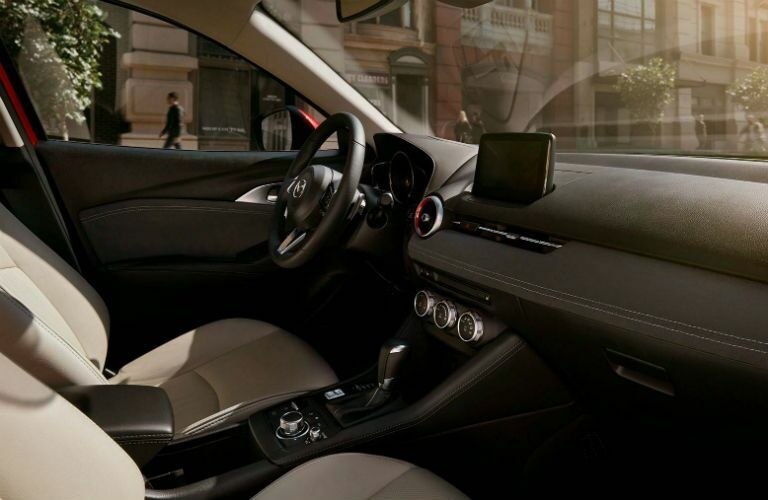 The 2019 Mazda CX-3 offers both front-wheel drive and all-wheel drive systems. The 2019 C-HR is only offered in front-wheel drive, and the Crosstrek only offers all-wheel drive. 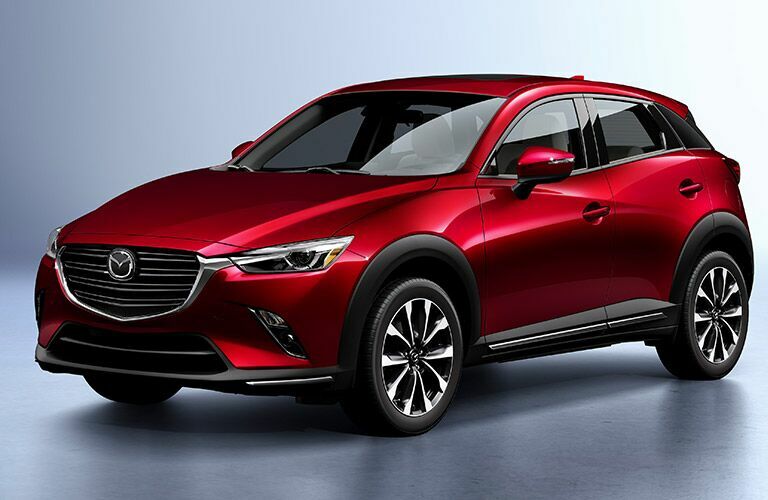 The 2019 Mazda CX-3 is available at starting MSRP of $20,390. Individual dealer pricing will vary. The 2019 Toyota C-HR starts at an MSRP of $20,995, and the 2019 Subaru Crosstrek has a starting MSRP of $21,895. The CX-3 is available in three total trim levels. Mazda offers the crossover in Sport, Touring and Grand Touring models. The three trim levels offer a variety of features and technology systems. 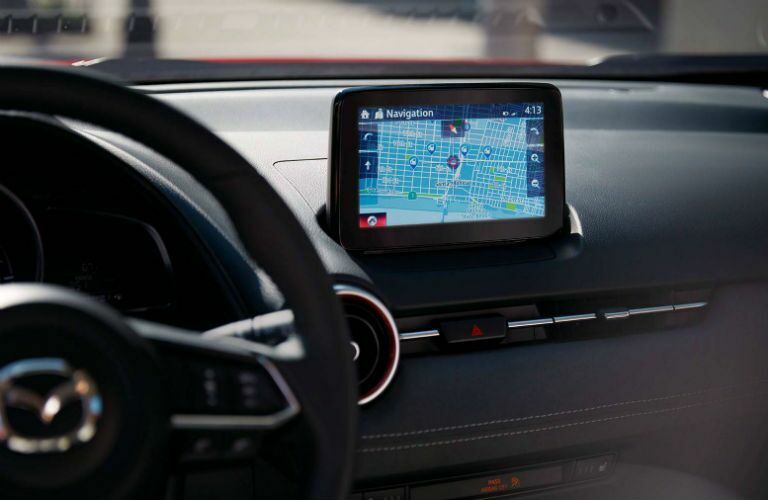 Features offered on the CX-3 include Direct Tire Pressure Monitoring System, Blind Spot Monitoring with Rear Cross-Traffic Alert, Advanced Smart City Brake Support with Pedestrian Detection, Smart Brake Support, Mazda Radar Cruise Control with Stop & Go function, Lane Departure Warning, High Beam Control, Adaptive Front-lighting System and Active Driving Display. The Mazda Active Driving Display provides vehicle information directly in the driver’s sightline.